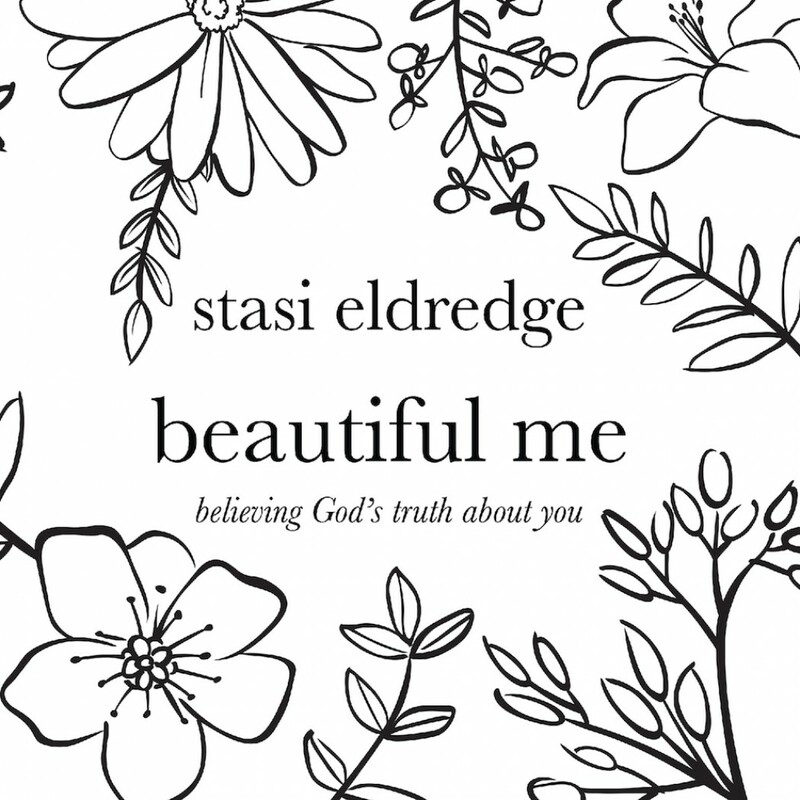 Beautiful Me By Stasi Eldredge Audiobook Download - Christian audiobooks. Try us free. God loves who you are! In this 90-day devotional for young women, Stasi Eldredge takes excerpts from her book Free to Be Me and combines them with prayers, scriptures, and positive declarations. Day by day, she turns you back to the truth that God sees you as beautiful beyond measure — and he delights in dreaming big dreams with you for your life!